Soprano Ice is able to offer you a virtually painless solution in the form of premium laser hair reduction treatments using the latest Soprano ICE laser suitable for both men and women. 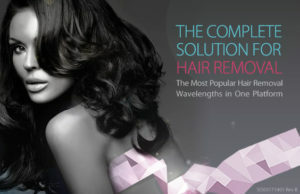 The Soprano Ice Laser is a revolutionary breakthrough in permanent hair reduction. It is the safest and most effective laser of its kind, providing better and longer lasting results than any other hair removal method available. The Soprano Ice enables us to provide customized treatments for any client to ensure a Pain-Free Hair-Free result. Not only does it work on all skin types, it also works on tanned skin too meaning you don’t have to plan laser hair removal around your holidays or skip treatments because you tanned. Cutera has been the pioneer in establishing the “all skin type” hair removal practice. With years of experience behind them, safety, versatility, efficacy and speed top the wish list from physicians who are incorporating hair removal into their practice. 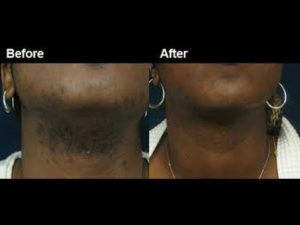 Hair removal is still the number one requested aesthetic procedure. As a leader in the industry of laser hair removal, we offer the most advanced laser equipment for hair removal and many other laser treatments. 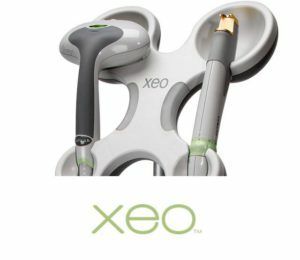 We utilise the world’s number one laser system from the USA, the CUTERA XEO platform, which has won numerous awards for effectiveness, versatility, price, as well as patient comfort and satisfaction all around the world. This skin therapy is a non-invasive, innovative, technologically advanced way to promote vibrant and healthy looking skin tone in men and women. It treats conditions that are typically associated with premature signs of ageing and sun damage, such as excessive redness, large pores, uneven texture, and fine-line wrinkles. 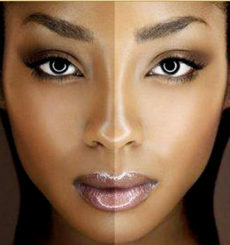 The Laser Genesis procedure has been scientifically proven to produce new collagen and leave you looking years younger.